Product prices and availability are accurate as of 2019-04-24 11:55:26 MST and are subject to change. Any price and availability information displayed on http://www.amazon.com/ at the time of purchase will apply to the purchase of this product. 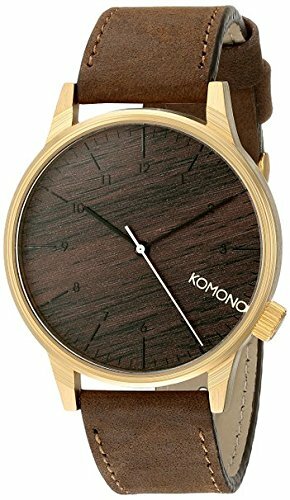 A simple alternative to the global epidemic of wildly oversized wrist-computers, the Komono Winston Watch is a stylishly sleek elemental timepiece. 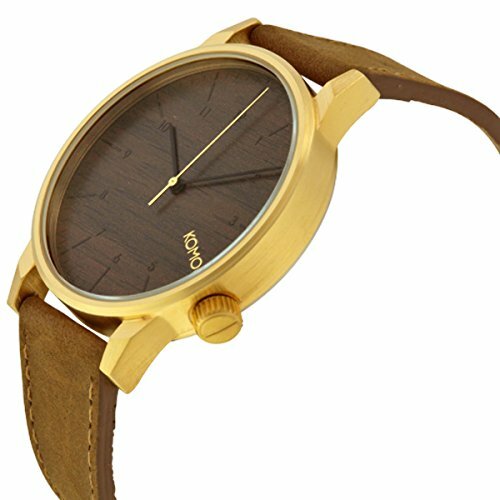 In a range of finishes and colors, it features an elegant, uncluttered analog face set in a brushed metal case with a stainless steel back. 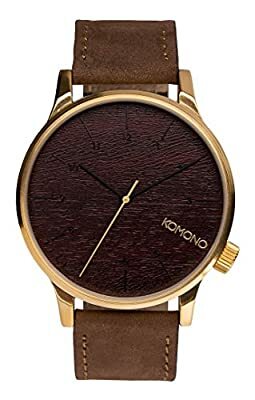 And without the largely superfluous features of advanced-function chronometers, its Japanese quartz movement will keep track of your day without distraction. 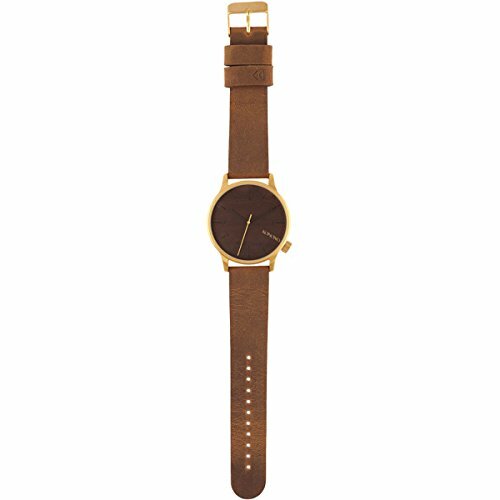 Secured by a classic leather strap, the Winston is a straightforward option for an overcomplicated era.